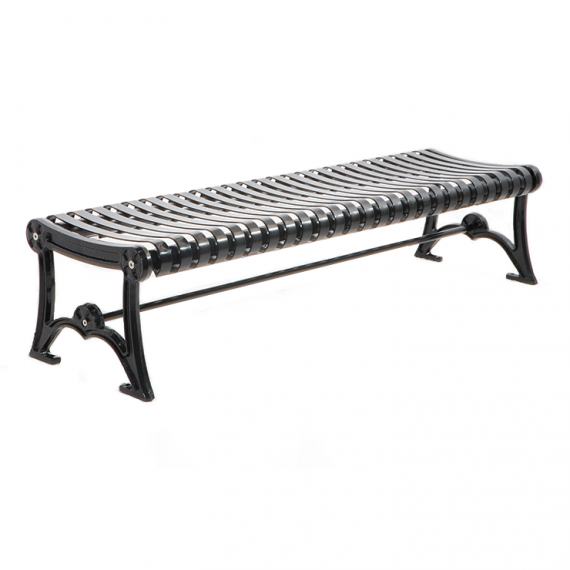 CAB-872 is a perfect addition to any metropolitan space. 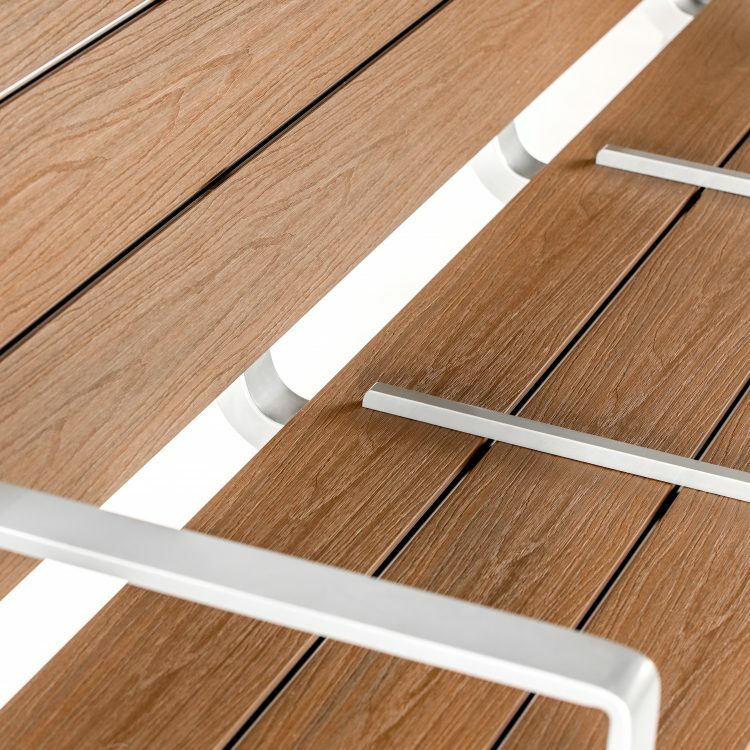 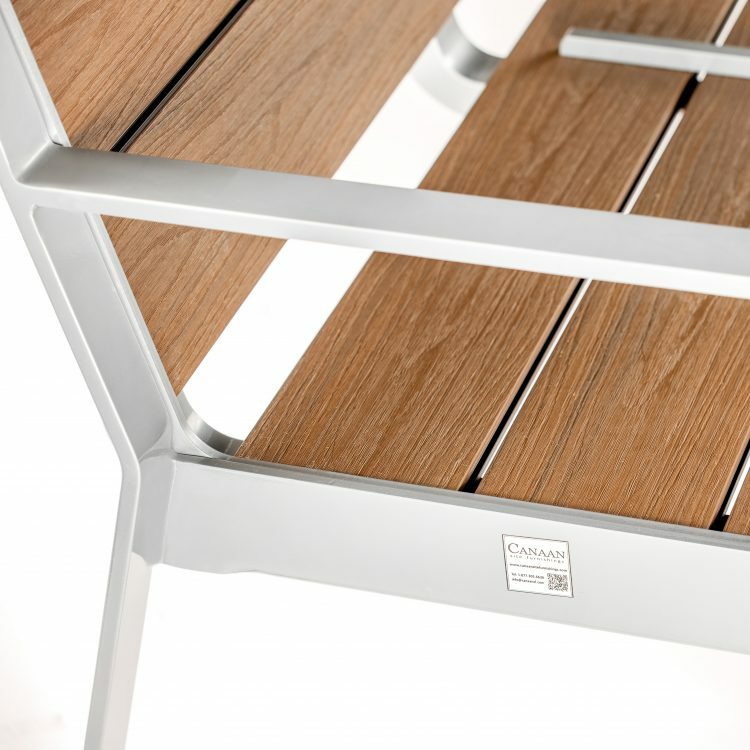 Canaan’s newest wood-plastic composite lumber features an embossed surface that mimics real wood while retaining the environmental-friendly, low-maintenance nature of recycled plastic. 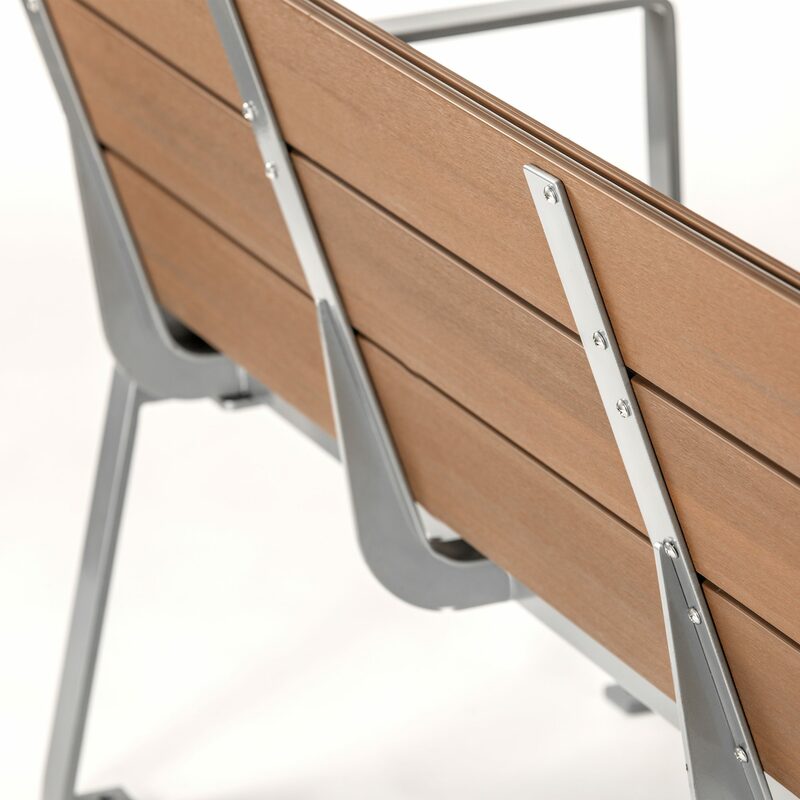 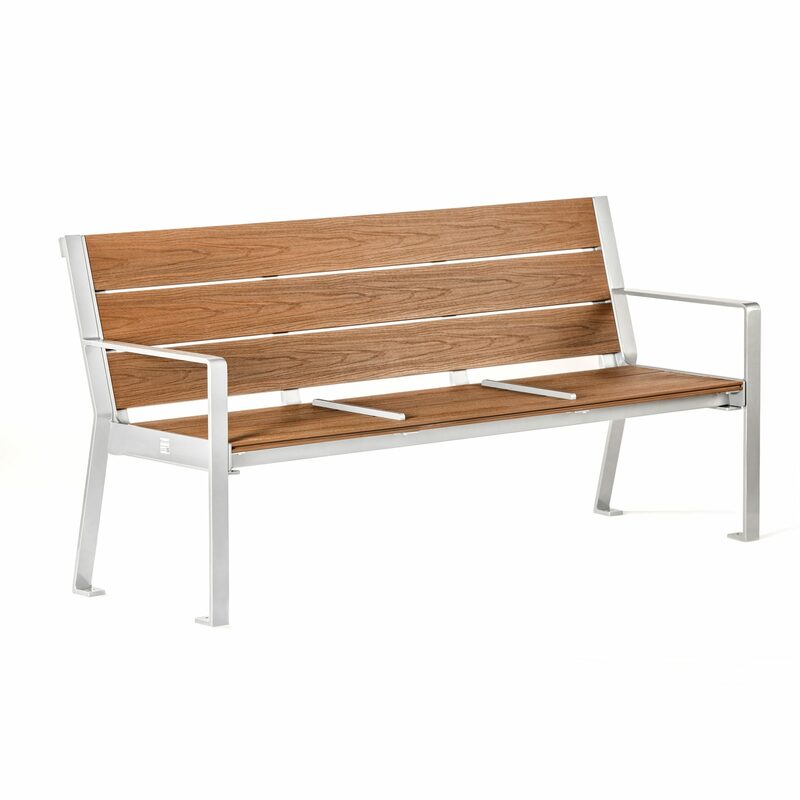 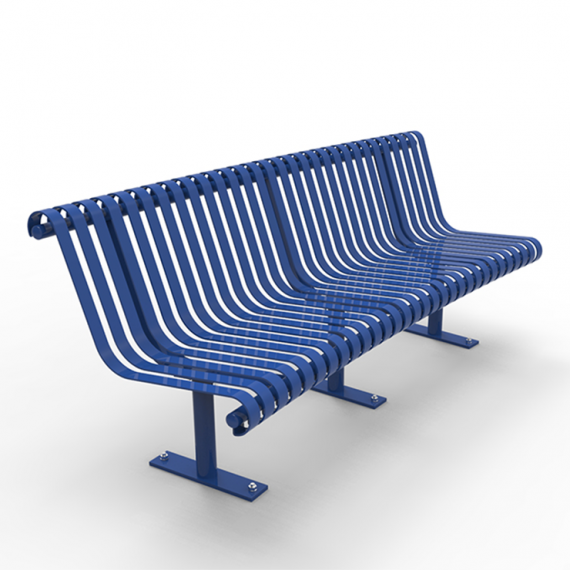 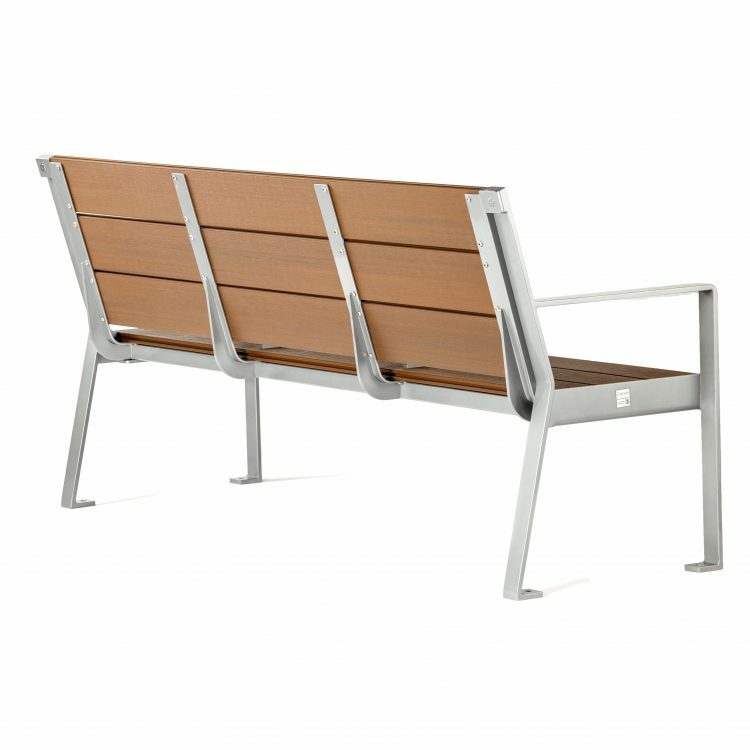 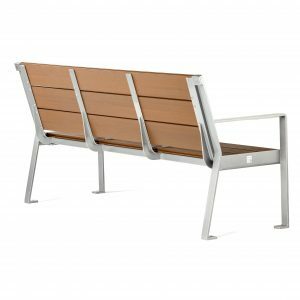 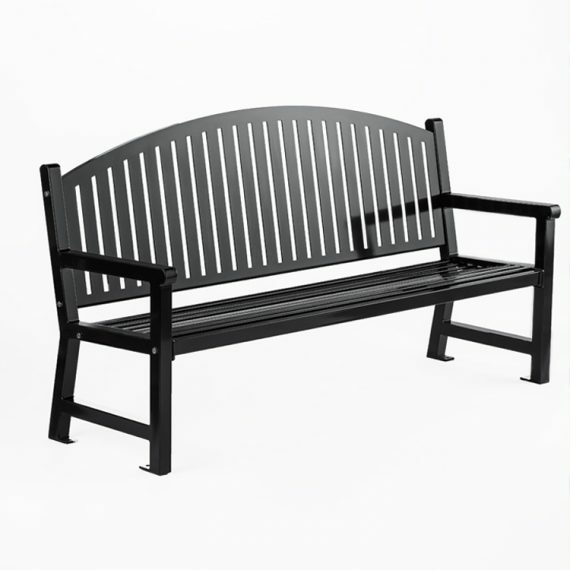 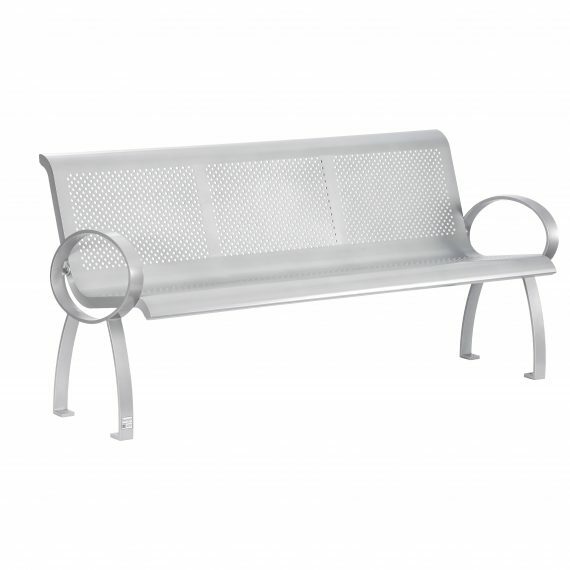 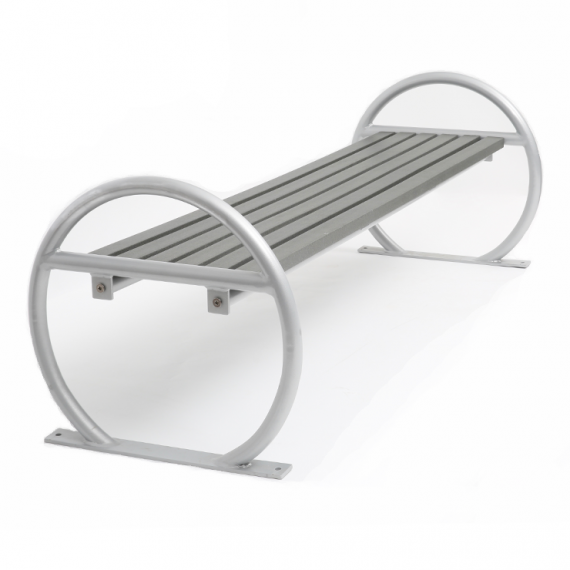 Quality recycled plastic wood are selected to avoid chipping or cracking, and the option of stainless steel armrest, leg, and frame is also available. 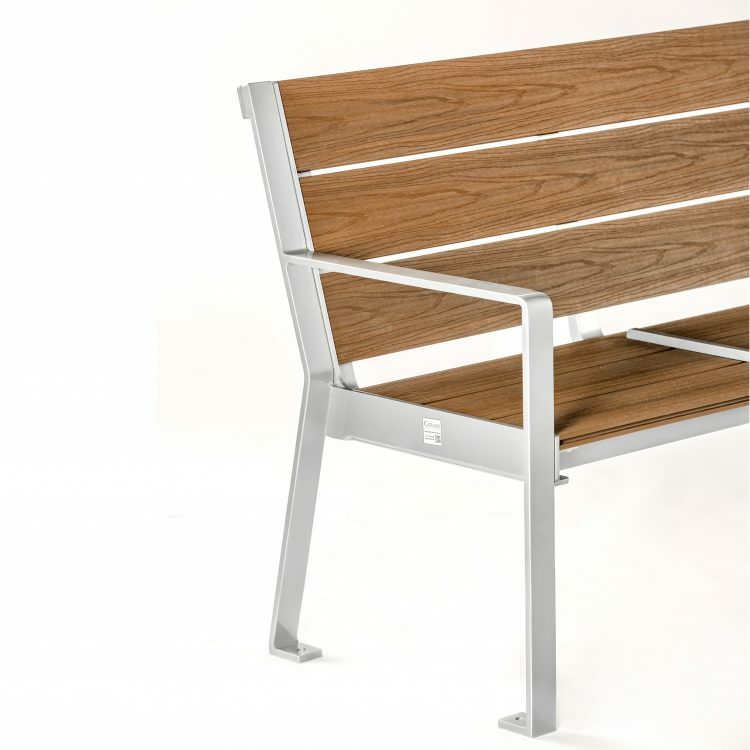 CAB-872 is constructed with wood-plastic composite (WPCs) lumber and framed with galvanized steel.